Have you always seen yourself as a bit of showgirl? Is it time for you to release your inner diva? 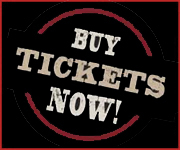 Or perhaps you just fancy challenging yourself to try something new… either way our Beginners Burlesque Course is for you. Over the eight weeks we’ll teach you all the basic skills of burlesque – including strip tease, creating a character, choreography and vintage styling. 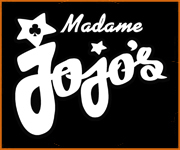 Our beginners burlesque course will give you the opportunity to learn a troupe burlesque routine – and then perform it as part of the Finger in the Pie Cabaret Showcase at the world famous Madame JoJo’s in Soho. 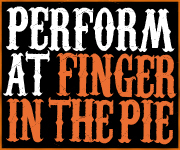 Finger in The Pie have been at the forefront of UK Cabaret and Burlesque for over 10 years. Our back stage team have won a London Cabaret Award for their support of new talent. We know what makes a successful cabaret routine – and with our experience of creating award winning performance – we are ideally placed to help you take your first steps into the world of Burlesque.